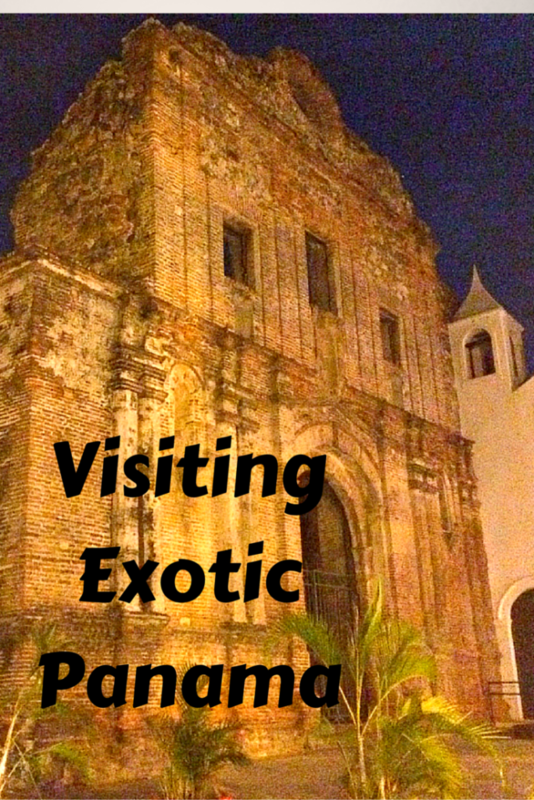 Find out why this TravelingMom thinks “exotic” when she visits Panama. From the teeming cities to the dense jungle-like vegetation, Panama offers epic vistas, indigenous tribes, UNESCO heritage, cultural richness, clear waters, a history of conquistadors, light shows courtesy of Mother Nature, bat caves, pirate stories and, yes, even a ghost or two. When I think exotic, I think Panama. Panama, the small Central American nation that serves as the bridge between Central and South America. is exotic to me for its rich green vegetation. Despite its modernized airport and Capital city, it isn’t long before I feel I am on an expedition adventure to discover new worlds. A quick one-hour car trip from Panama City to Colón alone gives me this sensation. My imagination really lets go when I visit the country aboard the train or a native Indian’s narrow wooden boat. 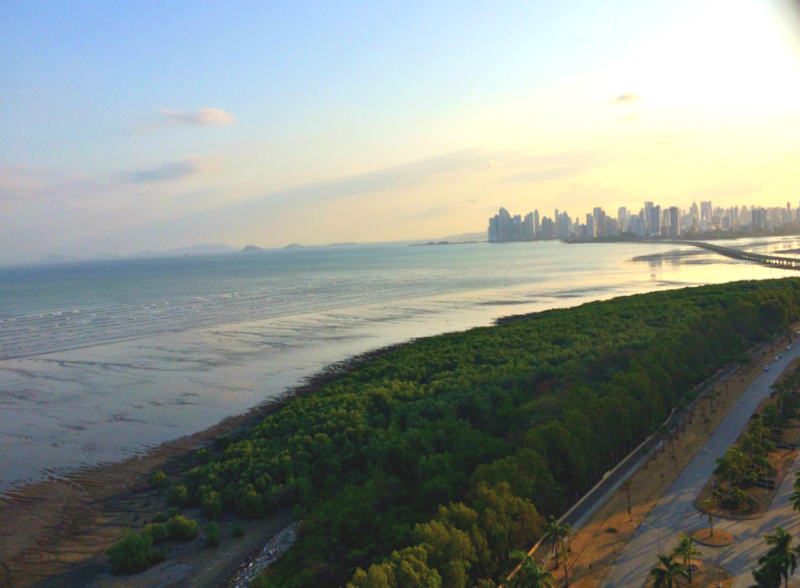 It is difficult narrowing Panama down to two destinations. It seems that I always recount my Panama adventures in this order, so I am sticking to these two as my favorite destinations before I start reconsidering that perhaps Coiba island or the Nivida Bat cave in isla Bastimentos, or Portofino should make this short list. After the original settlement was destroyed by pirates, the city of Panama was moved to what is known today as el Casco Viejo. It was declared a world heritage site by UNESCO in 1997, and it overlooks the Pacific. Going back so quickly and swiftly to Colonial Latin America has never been so easy and immediate for me as it is when I visit the oldest part of Panama City. Despite the renovations and renewed life the government has injected into this area, you can still close your eyes and hear the murmurs of the conquistadors, slaves and vice-royals on the streets. 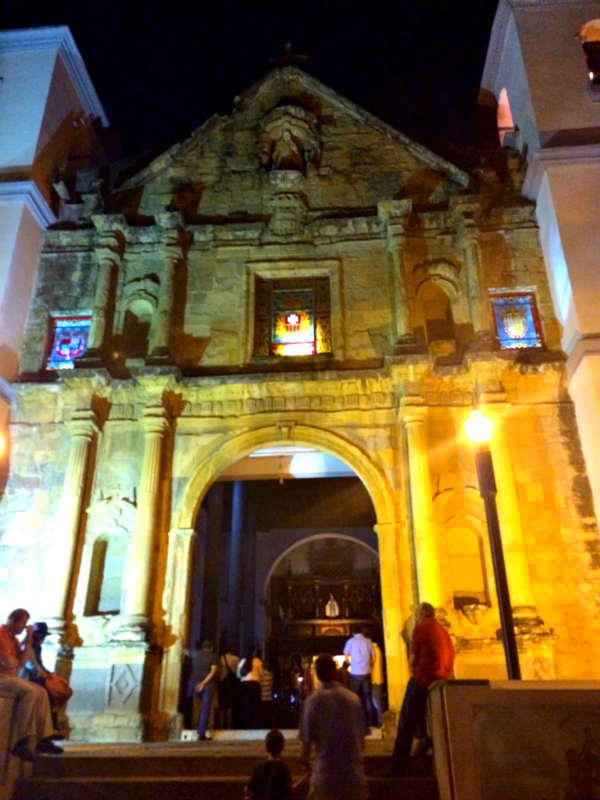 The historic district of Casco Viejo, or San Felipe, is small but rich in colonial architecture. In it you will find at least 3 standing churches (including a cathedral) and remains of two of them. The empty government offices stand proud in front of the main square of the area, flanked by richly adorned houses of nobles. However, the beautiful houses are abundant in this old city center, and many have been bought by private investors. These houses are being converted into restaurants and art galleries that are now open to the public. A great way to tour homes of the XVI and XVII centuries. Not to be missed are the National Theater house and The Municipal palace. Get ready to enjoy Caribbean, French and Neo classical architectural influences along side the colonial construction. I love just wandering off in the cobblestone streets. As I let myself get lost in the Casco Viejo, there is always a fountain, window or door that catches my eye. At night, the area comes alive with the new restaurants and bars that have opened. My favorite restaurant in the Casco Viejo is called Las Bóvedas (The Vaults) which sits in the highest point of the old city and offers breathtaking views. Besides serving amazing seafood dishes, it is an old vaulted brick building where slaves used to be housed when they arrived to the country. Dinner is served by candlelight and can be quite romantic. It is a great combination that makes my dining experience truly unique. Today a few hotels in the Casco Viejo welcome you right in the middle of history with the modern conveniences we are used to. I have yet to do this, but it must be amazing to spend the entire night in this historic district. My 4- and 6-year-old companions were intrigued about ghosts living in the houses, but to date I don’t know about any tours of these nature. To get away from it all, your destination has to be San Blas, an archipelago of 365 of protected isles and cays owned, run and operated by the indigenous tribe of the proud Kunas. San Blas is also known as Kuna Yala/ Of these islands only 49 are inhabited, and only a handful have been destined for tourism. To get here, my family and I took a 6-passenger plane for a 30-minute ride that landed us in an air strip called “mosquito airport” that ended in the ocean and did more than justice to its name. From there, Kuna piraguas (canoes) rowed us to our island which was no bigger than 1300 square feet. In our island, there were 5 tiki huts. The bigger one was the dining, game, share area, and the other 4 were for guests. With sand as our hut floor and a bed to sleep on, I had never had more rudimentary accommodations. Meals were brought in daily by the Kunas. They would ask us what we wanted to eat from lobster, giant crab or fish. An hour before meal time someone would canoe in with the fresh catch, fill a pot with salt water, make a fire and boil over in our chosen meat plus some vegetables. We spent the day swimming, snorkeling, reading, sunbathing and dozing off on the isle’s hammocks. Time stood still and we had no phone reception or wifi available at all, so we really were cut off from it all. It will forever be in my heart as the place where the kids learned to snorkel. A day out of our San Blas long weekend was spent visiting a native inhabited island. I can’t begin to tell you how welcoming and inviting the Kuna are. They taught us some words, showed off their beautiful handiwork in the molas which means clothing in Kuna. It is all about intricate woven geometrical interpretations of animals and nature in bright beautiful colors My kids made fast friends with the Kuna children and in no time they were playing and laughing together. Unfortunately, no photos of their islands or themselves are allowed. The pristine views were breathtaking and we learned to appreciate the changes in the ocean. The most spectacular show was offered by mother nature, as we took in a raging lightning storm at a distance. I am itching to change the choices above in favor of a tour of the exuberant Dairen’s rainforest or the idyllic Bocas del Toro. 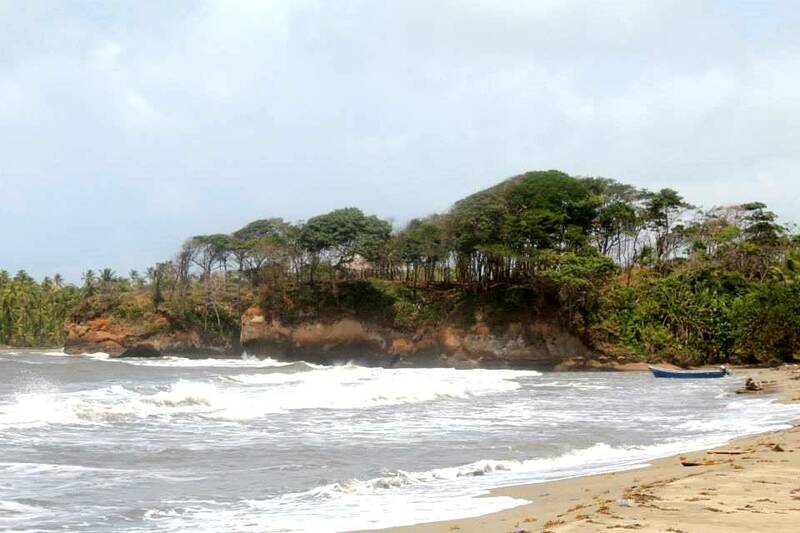 There is much to enjoy and discover in Panama where eco-tourism and history are truly available. This is a family trip that enriches and opens the world further for the kids. I enjoy the feeling of awe that overcomes me with such beautiful landscapes the country has to offer. I also indulge in the nostalgia of rich history that feels has been untapped by the rest of the world. Wildlife abounds, off the beaten path beaches will find you and adventure can be had at every turn. 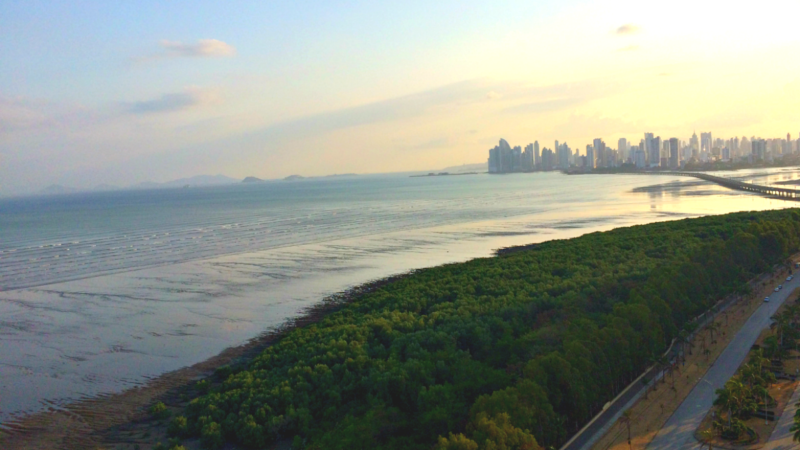 Your sense of wonder is more than awake as you take it all in as you visit Panama. 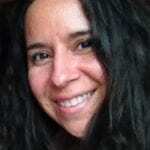 Before you go, read our TravelingMom tips for first-timers traveling abroad. What a lovely and relaxing place to be in. Definitely perfect for a family vacation away from the hustle and bustle of the city! Thanks for sharing the wonderful places you could see there. What a great place to visit! I’d like to visit exotic panama one day with my family and friends.